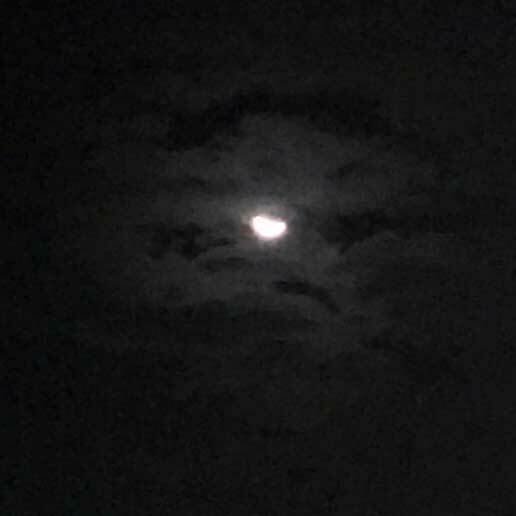 Step into the darkness and experience Midnight Madness, a new mixtape from Burly and his new team of talent. Artists include Jae Savage, Clyd Andrmda (Nieko) and Big Lex. The entire project was created in a hotel room over the course of three days. Now that's madness. 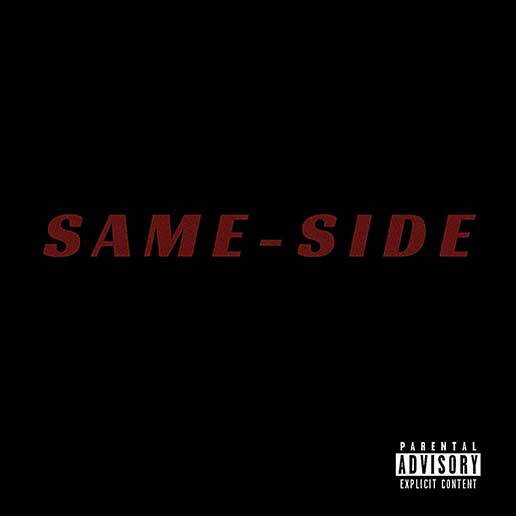 SAME-SIDE is a single from Milton rapper, Allen/Uchiha. He’s worked with DJ Supastah, Humbeats, Bizzy Genius and others. You can find more of his music on his series #newmusicmondays.